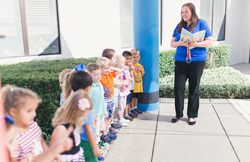 Annunciation Catholic Preschool is a nationally accredited early childhood program for children ages six weeks through five years providing a vital service to our parish by serving as a ministry to parents and their children. Our philosophy is to encourage the development of each child’s full potential in all areas of growth and learning. Committed to educationally sound programs, we believe children learn best through active participation. 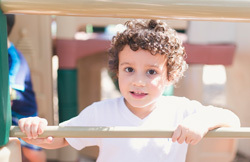 Our program provides many play opportunities through which each child is guided toward his/her optimal developmental level. Our goal is to help children become independent, self-confident, inquisitive learners. Our staff is responsible for providing your children with developmentally challenging, age-appropriate activities, based on sound early childhood principles. 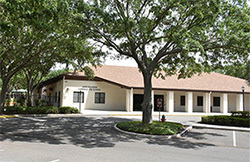 The highly trained professional staff at Annunciation Catholic Preschool always strives to create a nurturing Christian environment that promotes a positive sense of themselves, and a healthy attitude toward others while responding to the needs of the families and the local community.